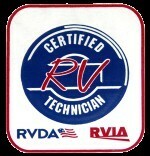 Greg Brieschke is the owner & Greg is a gradute from RV Training Center in Clearwater Fla. Greg received his RVIA Certified Technician for Voyager RV Repair. With honors. 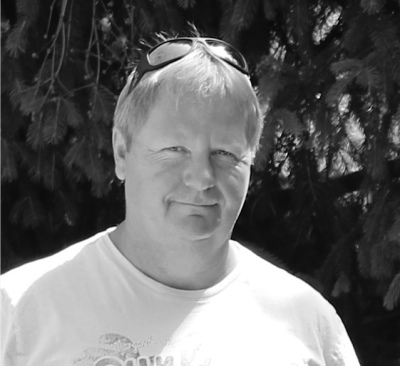 His background as a licensed home inspector, home builder & electrial contractor is the perfect trifecta for RV & Motorhome repair. 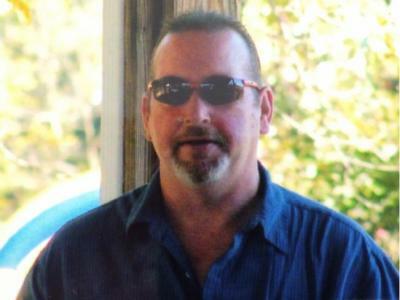 Greg has been a RV hobbyist for years. He has now turned his passion into a vocation. His most recent endeavor includes restoring a 60's vintage camper. For Experience, Knowledge, and honesty. Call Greg for your RV repair needs. "We will do it right the first time "
Robert Green is a 14 year United State Air Force Veteran who received his Avionics Technician Certificationon. Robert has 17 years of industrial maintenance and is a graduate from RV Training Center in Clearwater FL where he received his RVIA Certification on and currently holds a Certification RV Technician card. At Voyager RV Repair, we understand the importance of quality, ethics, skill and customer care. It is not what you do ... but how you do it. We take great pride in our work. No matter the circumstances, how simple, dirty, or complex, we strive to deliver quality work. We will always give you the best pricing available. We are happy to have you as a customer and we do not want to jeopardize that relationship. It's what you look for in an RV Repair Technician and it is what we deliver! Our technicians are RVIA Certified to which essures you that someone with adequate skill & knowledge is responsible for your investment. Every customer is unique. 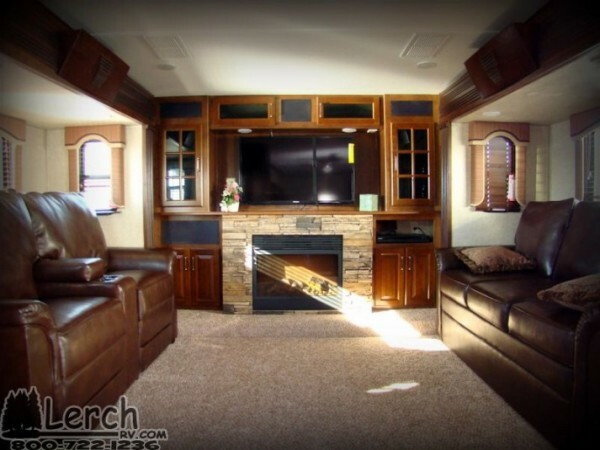 Each RV is unique. We make sure that we give you the highest level of customer service, from explaining in detail the work we will being doing for you, to giving you that one-on-one customer service you deserve.